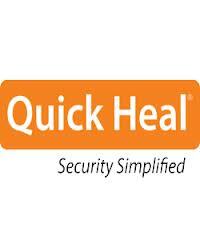 * Guide customers for doing certain procedures for Quick Heal products. * Good knowledge of Operating System & Networking. * Basic troubleshooting skills and analytical skills, product knowledge.